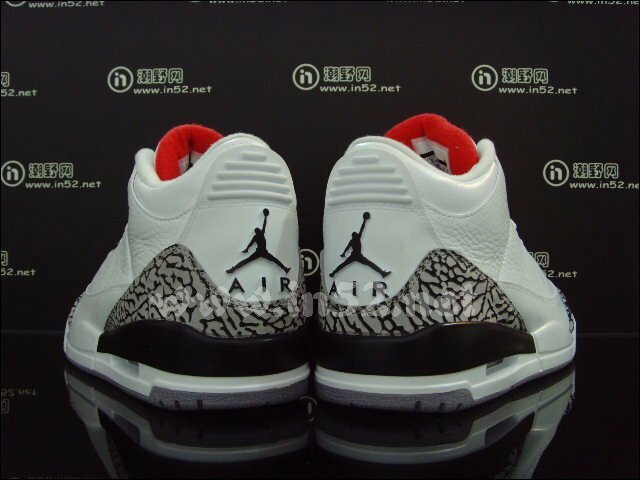 The latest look at the 2011 "Cement" Air Jordan Retro 3 release. 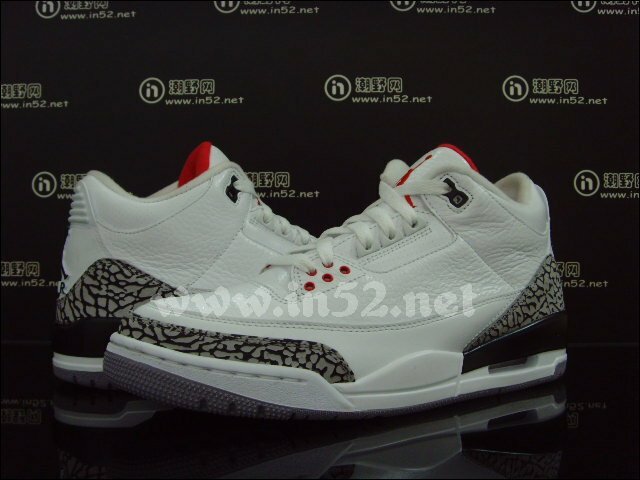 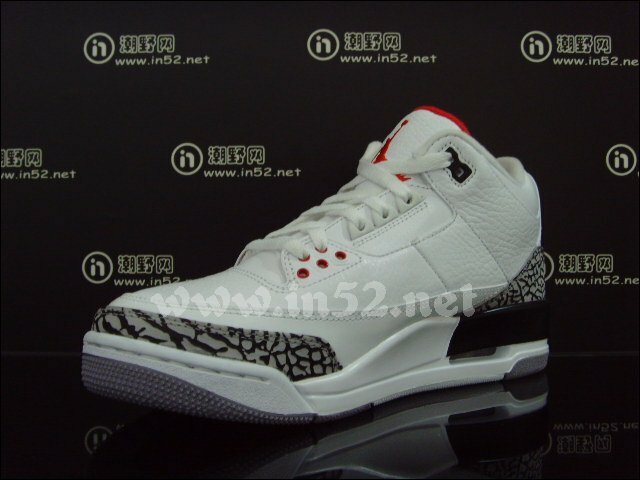 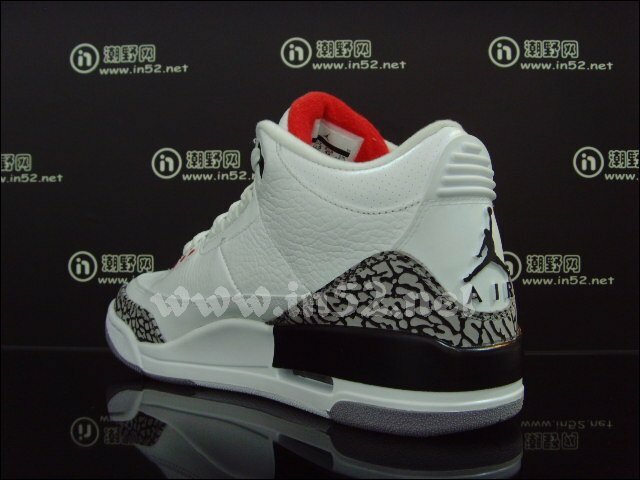 New images have surfaced of the 2011 "Cement" Air Jordan Retro 3. 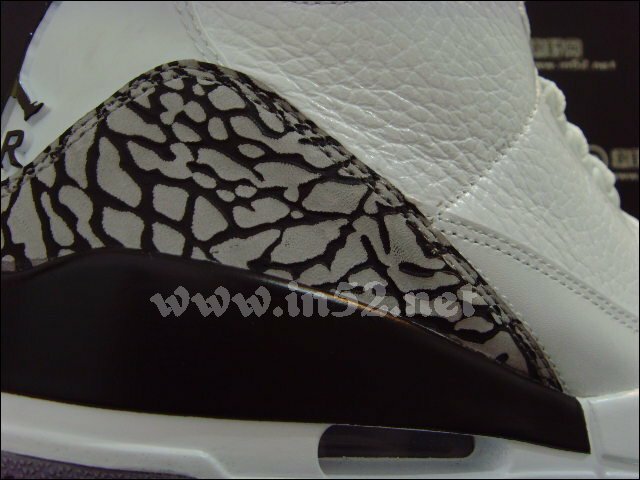 One of the most revered sneakers in history, the "Cement" 3 became an instant favorite due to its groundbreaking elephant print design cues and the shoe being the first Air Jordan to incorporate visible Air into the design. 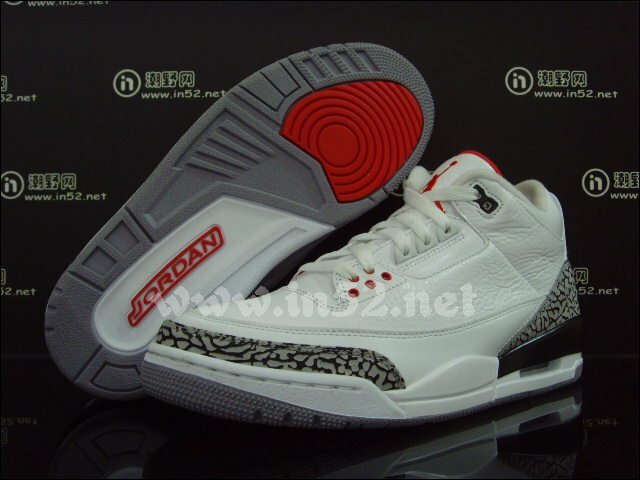 After last being made available in 2003, the classic sneaker returns this year maintaining most of the characteristics from the last retro. 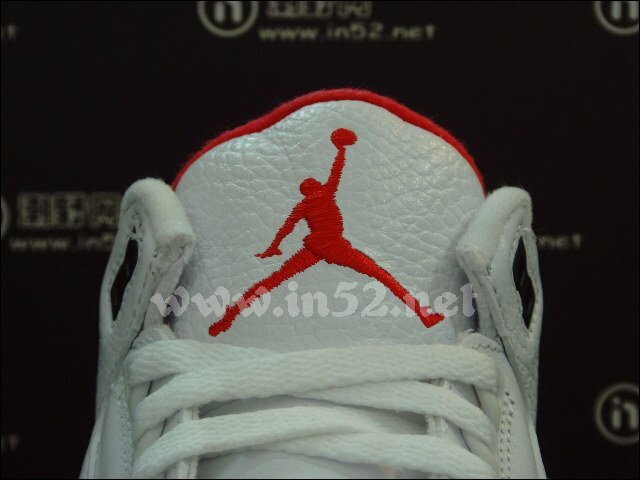 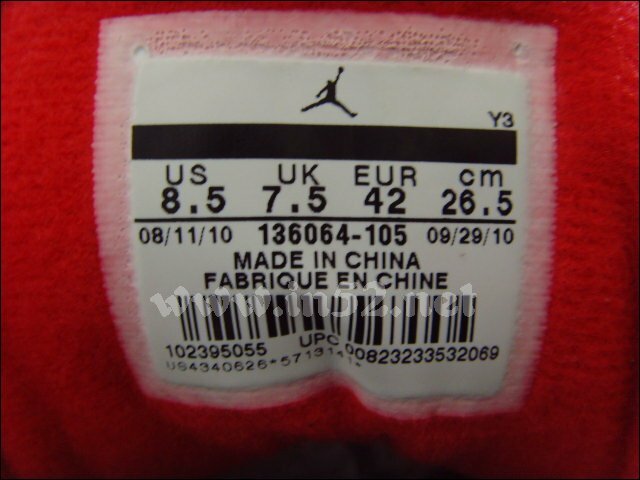 Check out new photos of the 2011 release below, with a drop slated for January.